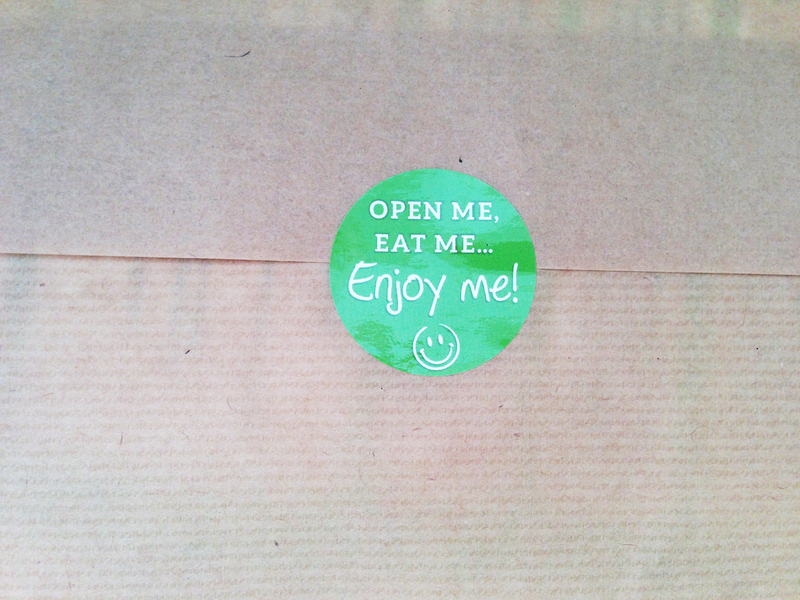 I got a pretty tasty package in the mail the other day, FILLED with super nummy treats from Degustabox. As it said on the sticker, I opened the box, and I did indeed enjoy it! 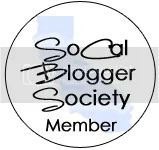 If you sign up, you get a Degustabox ($19.99) every month filled with lots of goodies, some even completely new to the market! My favorites were the four bags of WISE popcorn that came in two flavors, white cheddar and Cinnabon roll flavored ($.75 each) and the Orchard Valley Cranberry Almond Cashew Trail Mix and Cashew Halves and Pieces ($1.98 each) they were great snacks to throw in my bag for an afternoon at the beach. The cashews were a great late afternoon beach power-up snack. 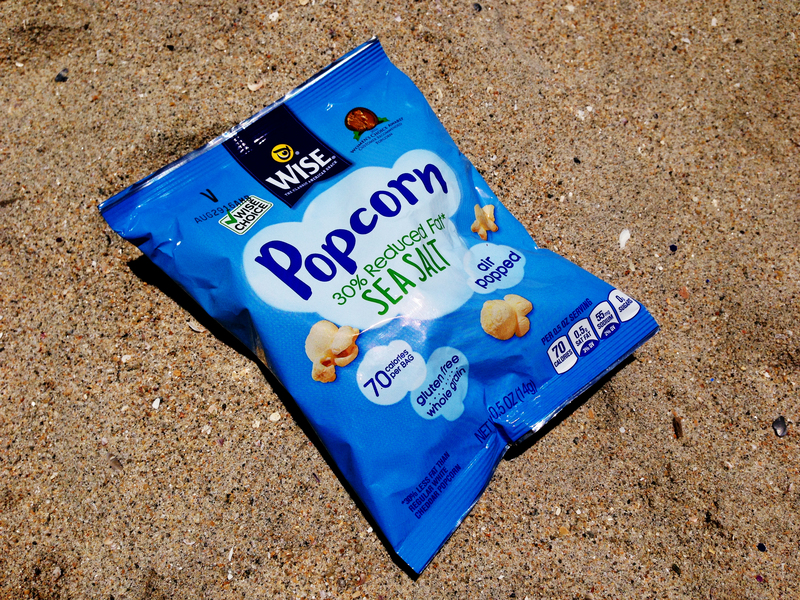 Tasty WISE Sea Salt Popcorn at the sea shore ($.75). 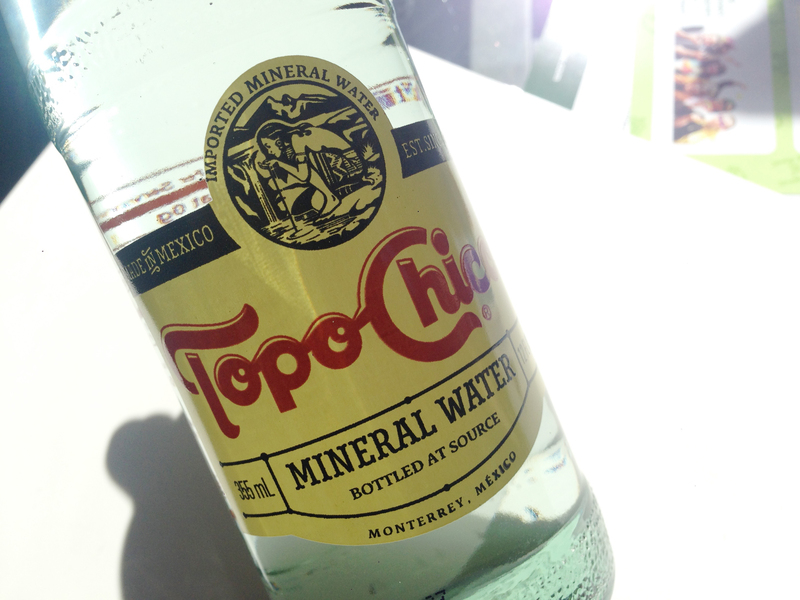 One product I had never tried before was the Topo Chico ($1), a mineral water that has been bottled since 1895. I’m slightly obsessed with ‘sparkling’ water, so this product was a fun surprise. My husband quickly snatched the Haribo Sour Gold-Bears ($2.79) out of the box, and since I never heard about them or saw them again, I can only assume they were tasty. The box also contained Briannas Vinaigrette, Vita Coco Conut Oil, Jif Peanut Butter in a crazy-tasty cinnamon flavor, Honees cough drops, Soy Vay teriyaki and Elmhurst Harvest chocolate almond milk (more on the almond milk later!). All I can say is nom, nom, nom! 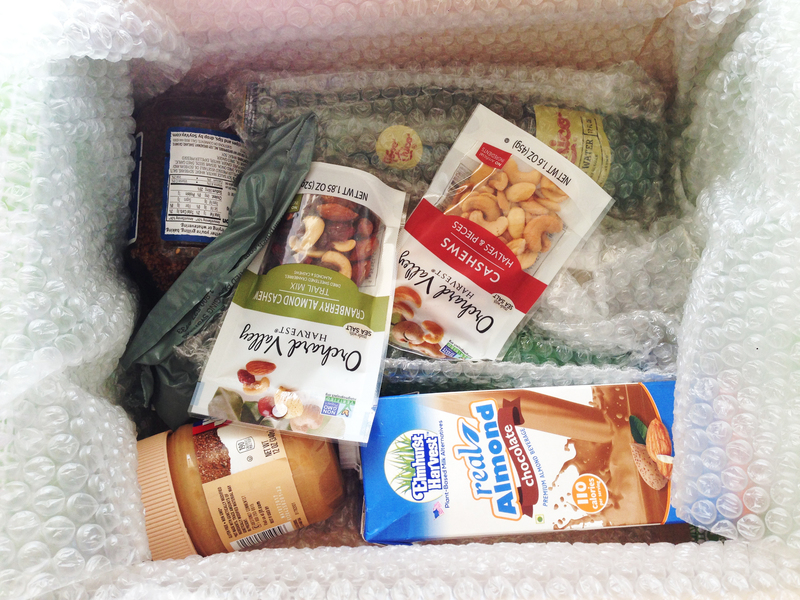 FYI – I received this box at no cost to me from Degustabox. All opinions are my own. Don’t miss out on a coupon for your first box! 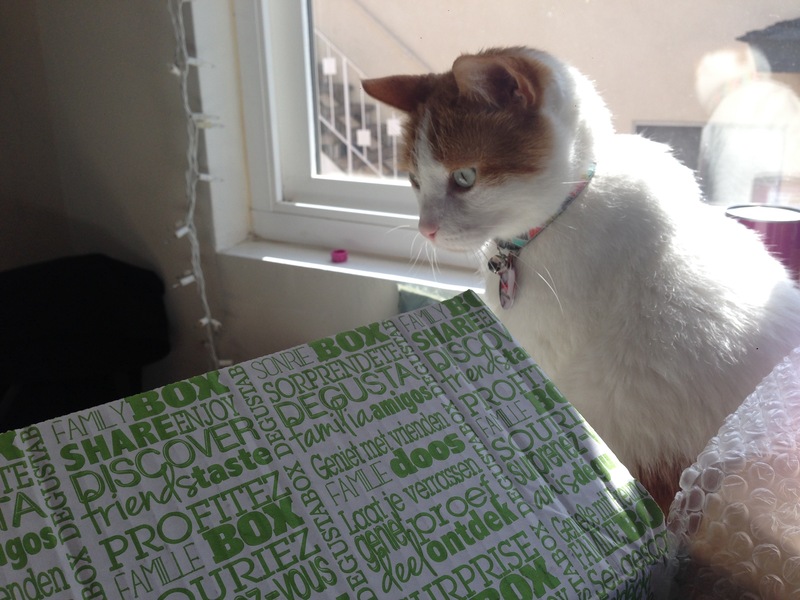 Use the code Degusta10 to get your first box for $9.99.